so that we can help you budget, plan and create it. San Francisco video production quotation form instructions. infomation in the form located on this page to the best of your ability. In as much detail as possible tell us what kind of video you’d like to make. Is it a commercial video, product video, social media video, documentary video, event video? What is the creative concept for the video? Add examples of other videos that are similar to what you want to make. What is the finished length of the video/s 15 sec, 30 sec, 60 sec, 90 sec, 3 mins or longer? What is your intention for this project? Selling? Informing? Set the video production financial budget limits. This is very important, because we need to know what the limits are, so we can work within them. We work with all kinds of budgets, so feel free to call us at 415-813-7177 to discuss your needs for San Francisco video production. Our DNA and many years of experience in the tech industry is what makes us a great partner for San Francisco Bay Area, California technology businesses who need have their stories told well to their stakeholders and customers. One of our areas of specialization is in creating case study and testimonial videos for technology companies. 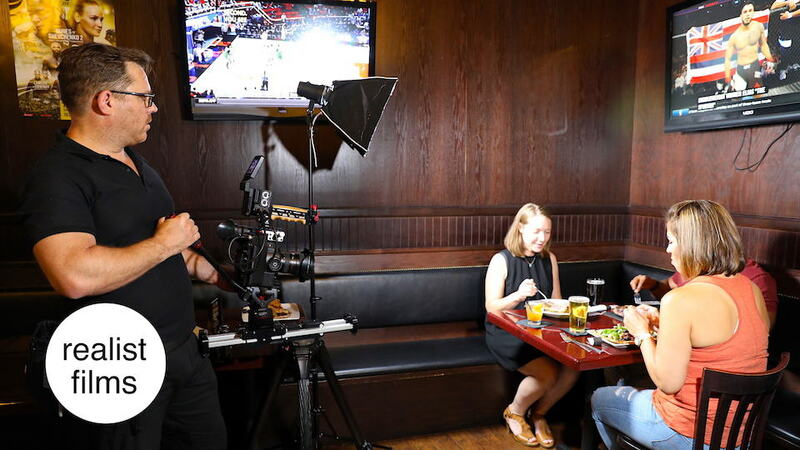 When we create these type of videos we go to a clients, customers site and interview them and capture the sound bites and b-roll that go into making a powerful sales and marketing video. These can be for television, social, or ads, we start with a longer version that is optimized for YouTube SEO and then edit the videos down to shorter versions for social media sites like Facebook, Twitter, Google, Yelp and Instagram as well as for Google Adwords and Facebook campaigns where they can be used for lead capture by using video ad placement. Our San Francisco, California video production team and production vehicle is loaded and ready and waiting to come to you and your locations. We use cinema grade camera, lenses and sound equipment to make sure that the footage is clean and crisp. In post production our editing and graphics team create stunning visuals that draw the user in and help inform them as to your brand and aesthetically pleasing calls to action to drive traffic back to your company website or phone, making sure that your funnel is full of qualified leads that turn into happy customers. 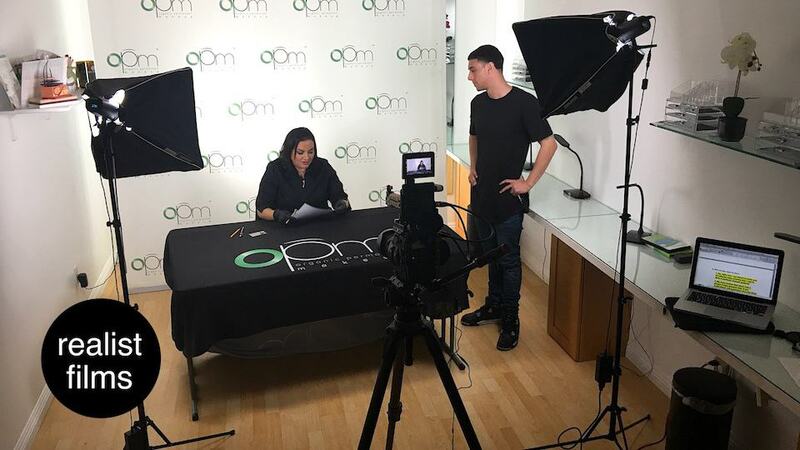 Contact us today and find out how affordable and effective it is to make great videos in the San Francisco Bay Area – Call today (415) 813-7177!